We were delighted to welcome over 40 Universities from the length and breadth of the country, including the University of St Andrews, University of Leeds and the London School of Economics. 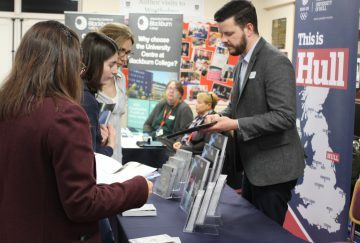 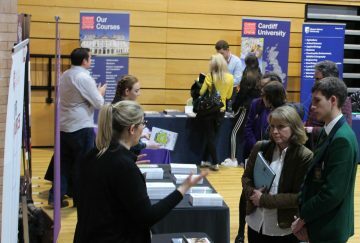 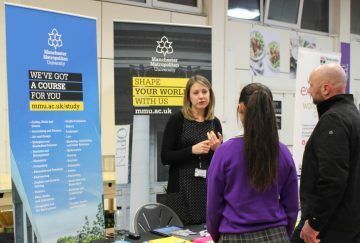 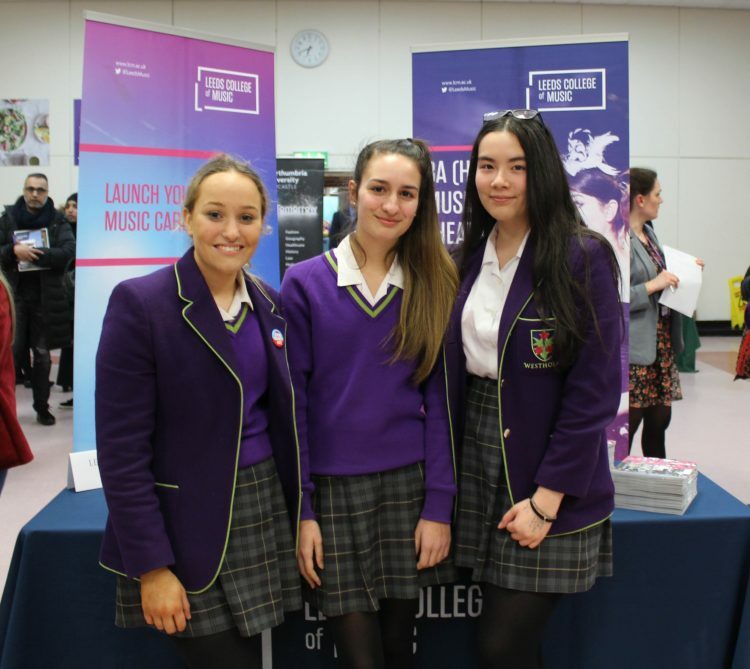 A number of the much sought after Russell Group universities were also in attendance as well as alternative Higher Education options including Degree Horizons and Projects Aboard. 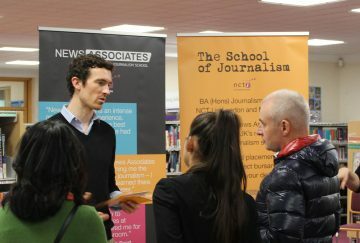 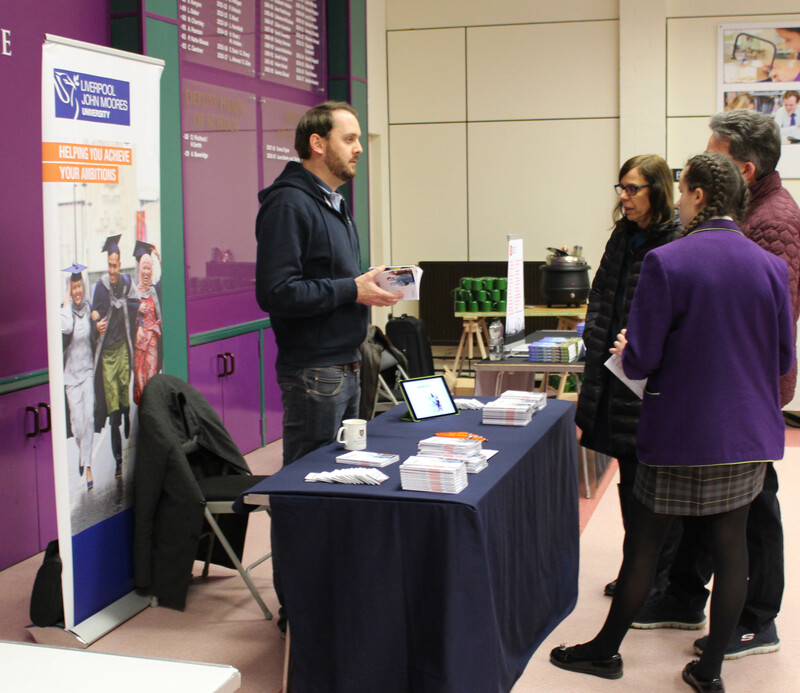 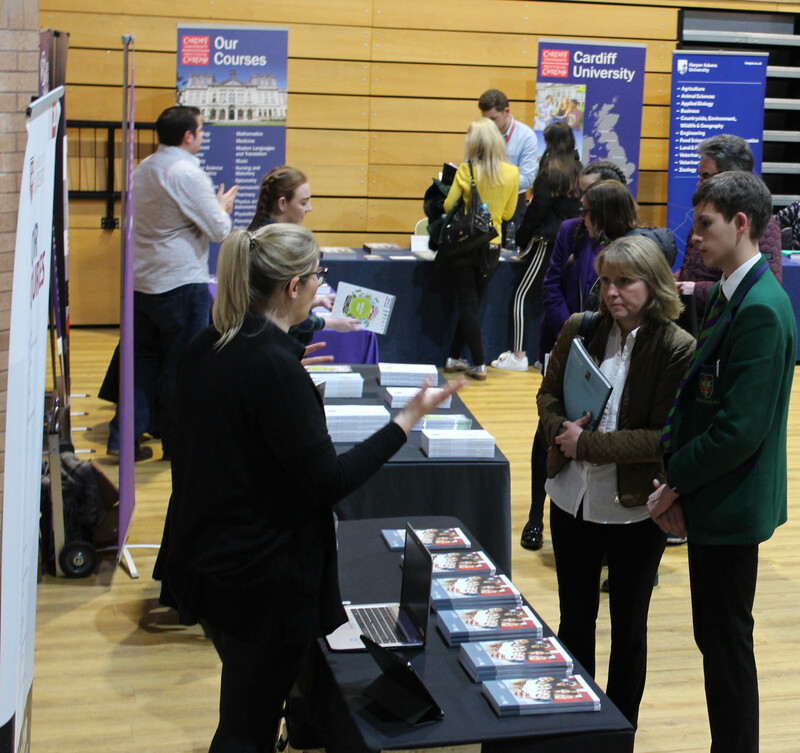 The atmosphere around school was relaxed but informative with exhibitors’ stands on display across four locations throughout the building. 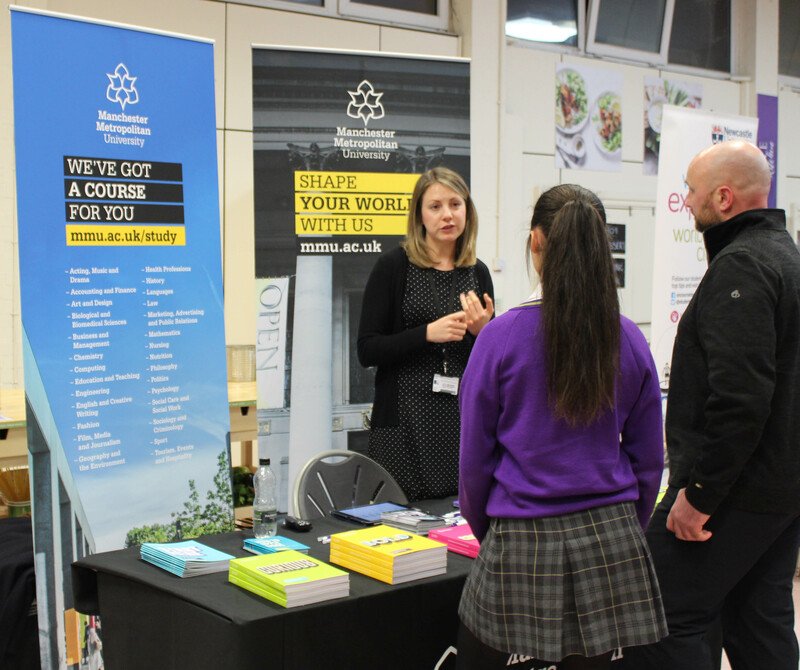 A wealth of information was on offer and it certainly proved to be valuable for students wishing to apply to university in the near future. 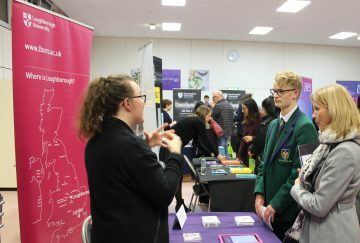 Students were grateful to have the opportunity to visit stands and gain vital knowledge about various university options including some that they had not even considered! 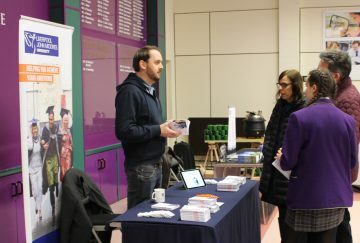 We would like to thank all of last night’s exhibitors for taking the time to attend and making the event such a success. 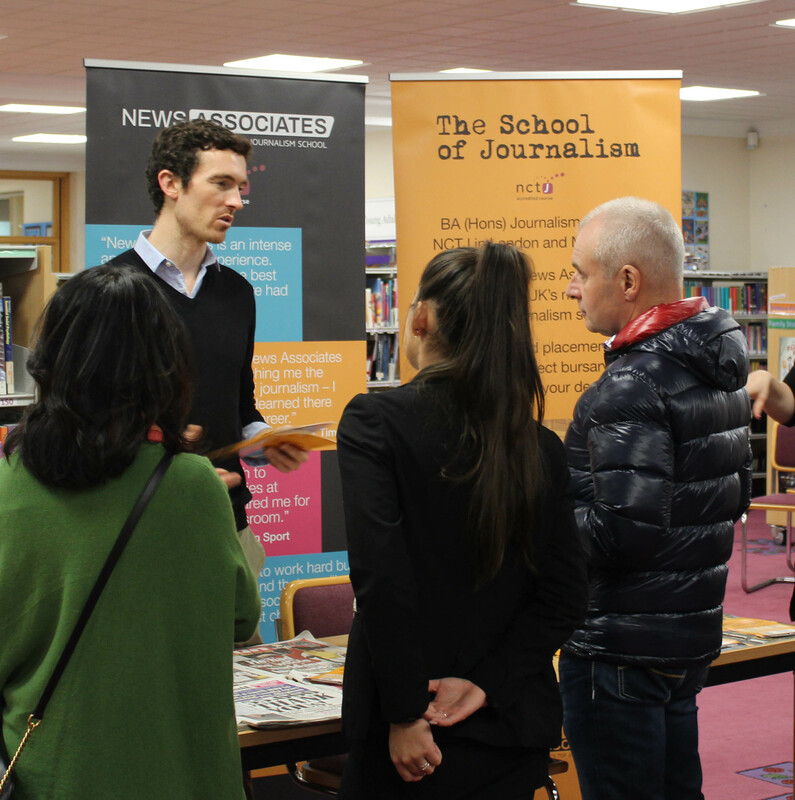 We hope everyone who came found the evening to be extremely useful.